Download the official pamphlet produced in the context of my exhibition at Art Fair Tokyo 2019, which will take place from March 7th throughout March 10th (Japanese only). A selection of my latest works will be showcased during Art Fair Tokyo 2019 from March 7th throughout March 10th at the Tokyo International Forum. The pieces will be showcased on the booth of Tokyo-based Minnano Gallery (G40), alongside the drawings of Japanese artist Keita Sagaki. 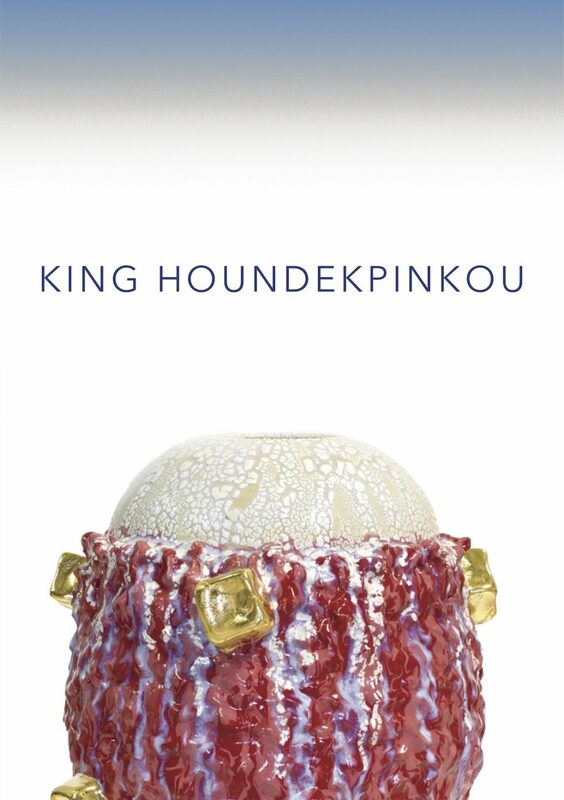 I’m thrilled to announce that I’ve been selected to take part in the 10th Korean International Ceramic Biennale, in South Korea. 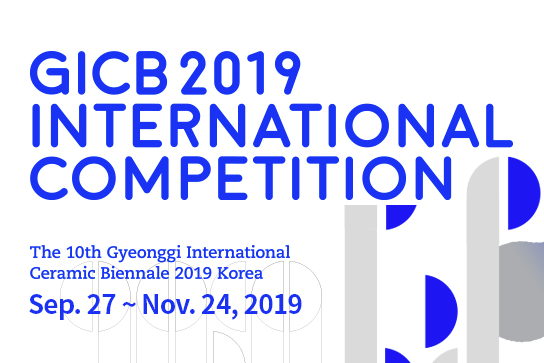 The event will take place at the Icheon World Ceramic Center from September 24th until November 24th, 2019. More information available via the official website of the biennale. 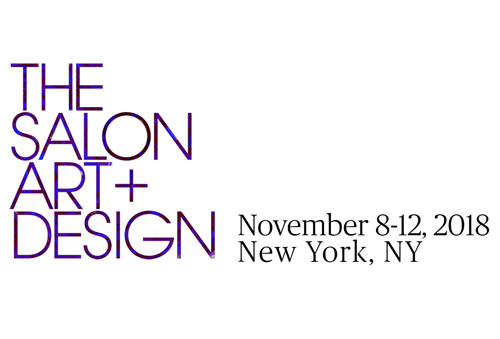 Paris-based galerie Vallois will show its collection of Art Deco furnitures and items along with a selection of my ceramic works during The Salon Art + Design, which will take place from November 8 to 12 at the Park Avenue Armory, in New York. 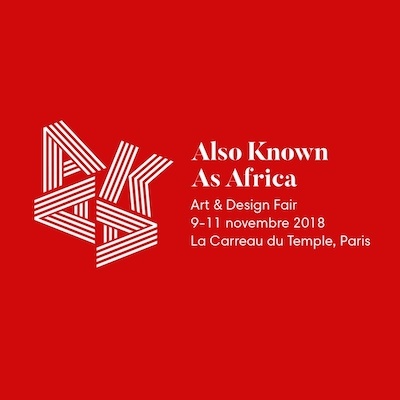 A selection of my works will be exhibited on the booth of galerie Vallois during contemporary art fair AKAA (Also Known as Africa), which will take place at Le Carreau du Temple (Marais, Paris) from November 9 to 11. 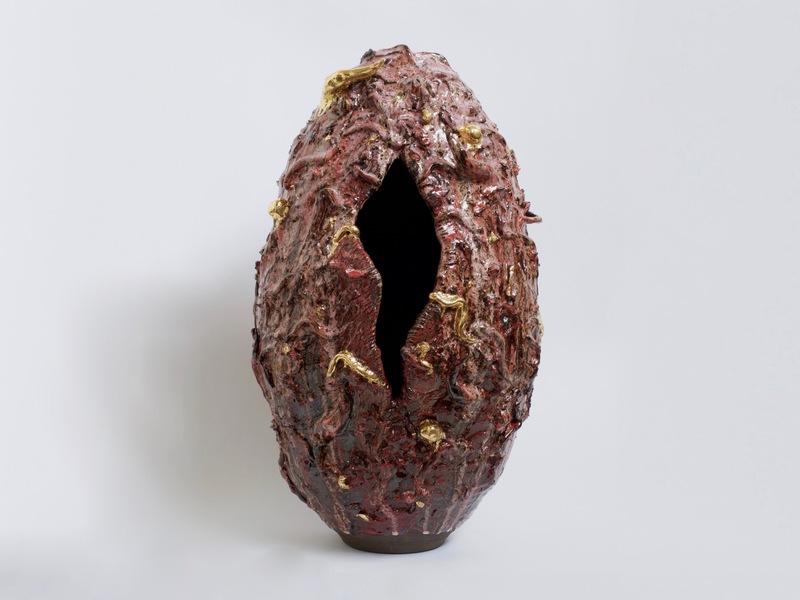 A selection of my works (3) will be showcased in the exhibition Vasa Vasorum | The Vase in Contemporary Art + Design at contemporary art gallery Peters Projects, in Santa Fe, New Mexico, from June 8 until September 29. 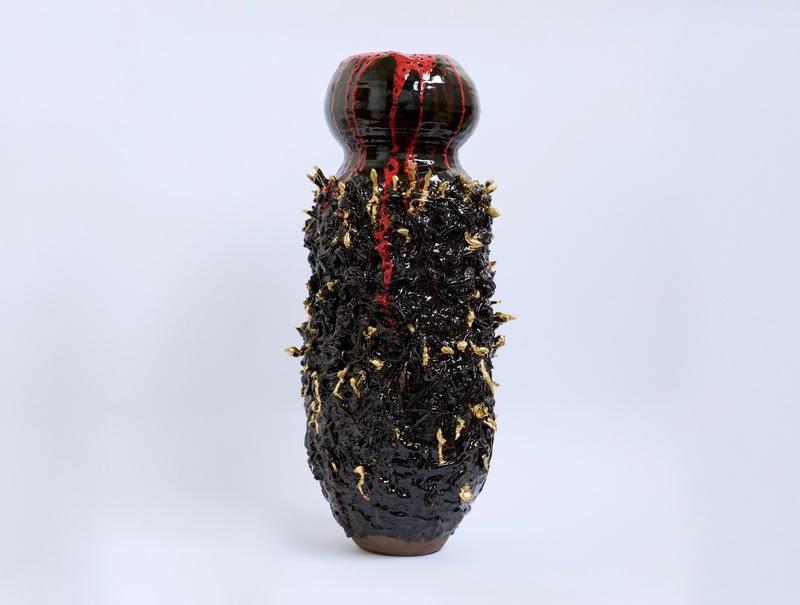 Curated by renowned ceramics expert and art critic Garth Clark, the show will feature works by over 30 artists from seven countries including The Haas Brothers, Jeff Koons, Anne Marie Laureys, Robert Mapplethrope, Gustavo Pérez, Ken Price, Akio Takamori, Betty Woodman and Tetsuya Yamada. 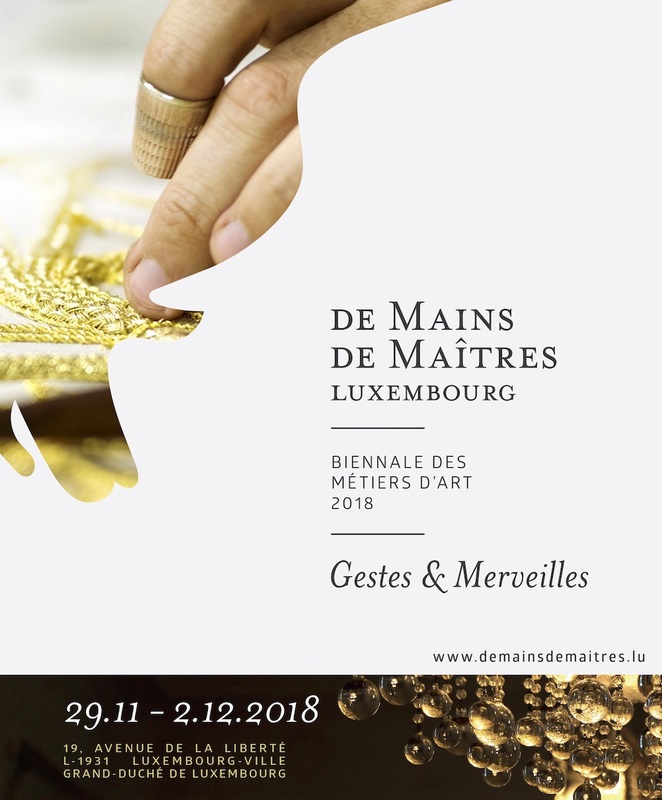 Find a complete synopsis of the exhibition here.